My Top 5 CLASSIC Dystopia Picks! Big Brother is watching, guys, and I love this book. 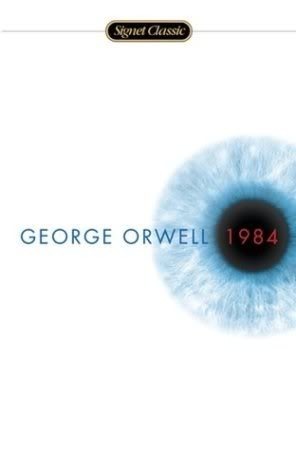 Now, I wouldn’t say it was the best Dystopia novel of that era but it was still impactful and well, still is today. 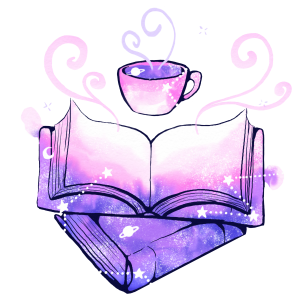 This isn’t the sort of novel where you come out with a happy ending and I think that’s one of the reasons I love dystopia, you never know what sort of ending you’ll get. Our protagonist finds love in a world where he’s one of the few not to be brainwashed into loving Big Brother, and where independent thinking isn’t allowed, more than that it really just doesn’t happen. I cannot sing Atwood’s praises enough on this. She took something most other authors just didn’t even conceive of, writing this tale with a female perspective (and not just because Atwood’s female, but because her protagonist is) this one actually made me uncomfortable to read because in truth I felt that it hit too close to home, this was all too probable when you see how much power others have over women’s bodies. Not to mention we now have an amazing show because of it and Atwood is involved with it. Rumor is she’s going to maybe write a sequel. Admittedly I haven’t read this or a couple of others since 10th grade which was a very long time ago but I remember this being the only Ayn Rand book I actually liked. Now don’t get me wrong she writes with a power that is undeniable but I utterly hated Atlas Shrugged, I still have nightmares about it though I hear good things about The Fountainhead which is now on my list. Anyway, I have a funny feeling George Orwell may have gotten a few ideas from Ayn, where in her book Equality 7-2521 dares to dream of individualism and to love the woman that he chooses. It’s great and fast-paced, and just imagine, she published in 1938! I’ve read this at least twice, there may have been a third time during pregnancy but we’ll contribute memory loss to foggy prego-brain. This book rattled me to my core. This world seemed so foreign and scary to me the first time I read it when I was in middle school. Now though, it is ten times scarier and not nearly as foreign. We watch politics going crazy all over the world, people so scared that they are angry and ready for something easy to take away all the pain. And the ending, the reaction I had the first time I read it has never left me, I still feel that same reaction every time. That’s the thing with all these dystopia novels, no matter if they’re classic or YA, they’re all so plausible in a world that’s so full of turmoil. Whether it’s a world where we only live for pleasure, one that takes away the core of our individualism, or one that takes away the complications of emotions that plague us. There we go my 5 favorite Dystopia classics, I do plan on doing some more dystopia reading this year of both old and new so who knows what this list will look like by 2020! That’s a great list, and four of these are also my favourite science-fiction novels. I have not read Anthem, but it is encouraging to see it in the same list as these other great classics. I will put it into my TBR. I do hope you enjoy it!! Haha it’s only worth it if you enjoy it, people always tell me how they love Jane Eyre, I despise that book and never am able to finish it. I’ve never heard of Anthem before! I only knew of Atlas Shrugged and the Fountainhead. 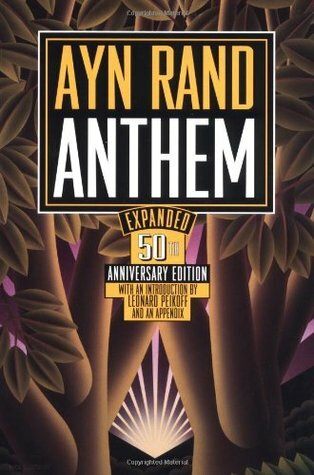 The closest I’ve come to reading Ayn Rand before was playing Bioshock, so I’m curious to try Anthem out now. All the others I ❤ ❤ <3. I am with you, not a huge fan of Atlas Shrugged, but that could be because I do not agree with Ayn Rand’s politics. Brave New World is one of my faves!! 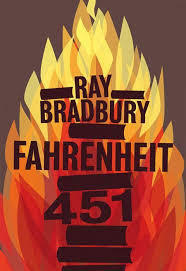 I have read them all, and I think out of that list the Fahrenheit 451 was my favorite. I didn’t love 1984 or Brave New World (which I get a lot of grief about), and Handmaid’s tale is frightening! (but I found the book interesting enough). Awesome! I think I like Montag best as far as characters go! 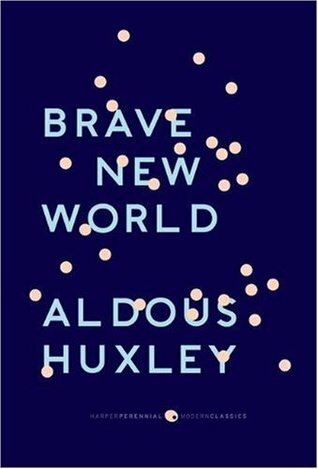 Brave New World is on my list of classics to read at some point! 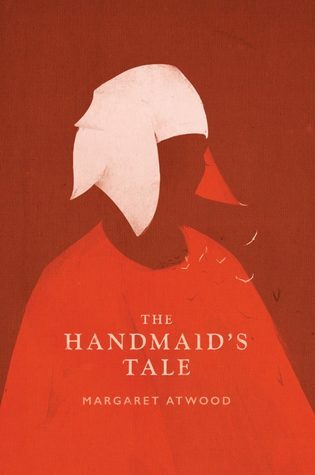 I re-read The Handmaid’s Tale right before the TV adaptation came out, that book holds up phenomenally well (unfortunately?). Ahhh! I heard about it so long ago I figured it was never goin to happen!!!! I’m so excited!!!! Me tooooooo! It was officially announced last fall? Sometime in the last few months!